The Club booth at the National Motor Museum. Image courtesy of Lime Blue. 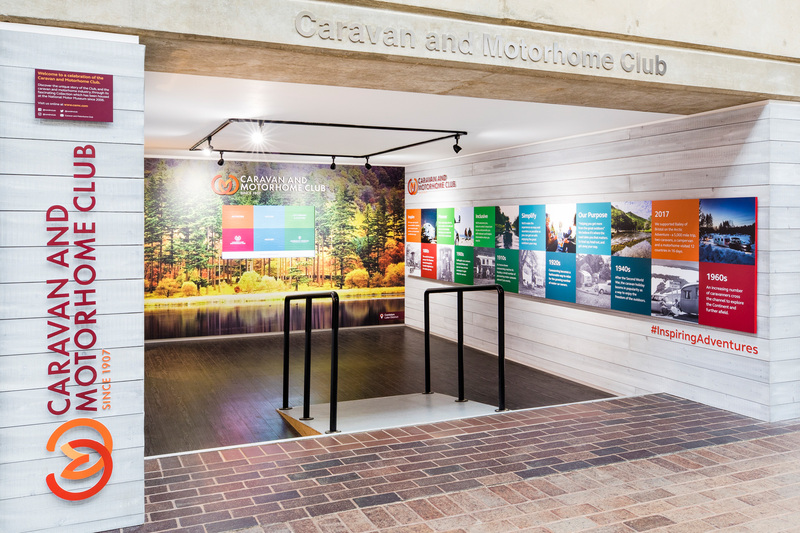 The National Motor Museum is home to a new interactive exhibition exploring the history of the Club and leisure vehicle industry, featuring the unique Collection of the Caravan and Motorhome Club. 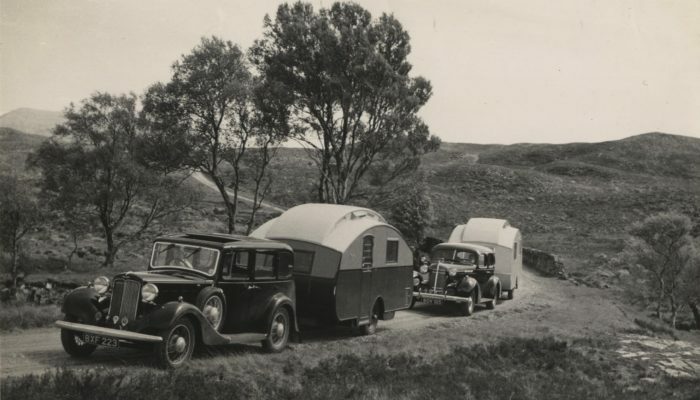 Visitors to the Museum can also discover the Museum’s 1926 Eccles caravan, 1964 Commer Auto-Sleeper motorhome and the miniature Royal Caravan built for Prince Charles and Princess Anne in 1955. 2018 marks the 100th anniversary of the 1918 Representation of the People Act, which enabled some women to have the vote for the first time. The Act was the culmination of many years of campaigning which originated in the mid 19th century, gaining momentum in the years before the First World War. 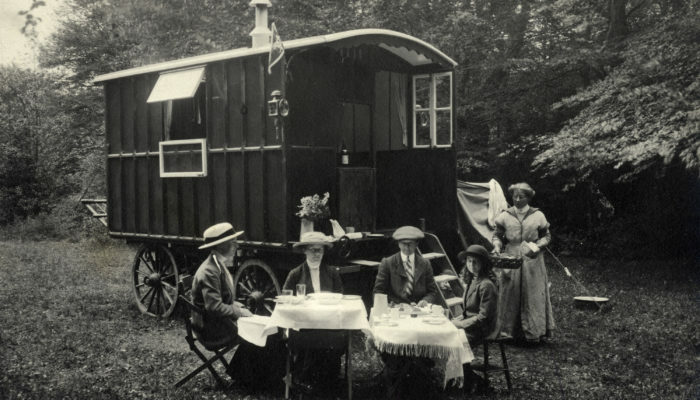 At the Club’s Collection, based at the National Motor Museum, Beaulieu, we have been researching the role which the caravan and some pioneering Club members played in the Suffrage movement. 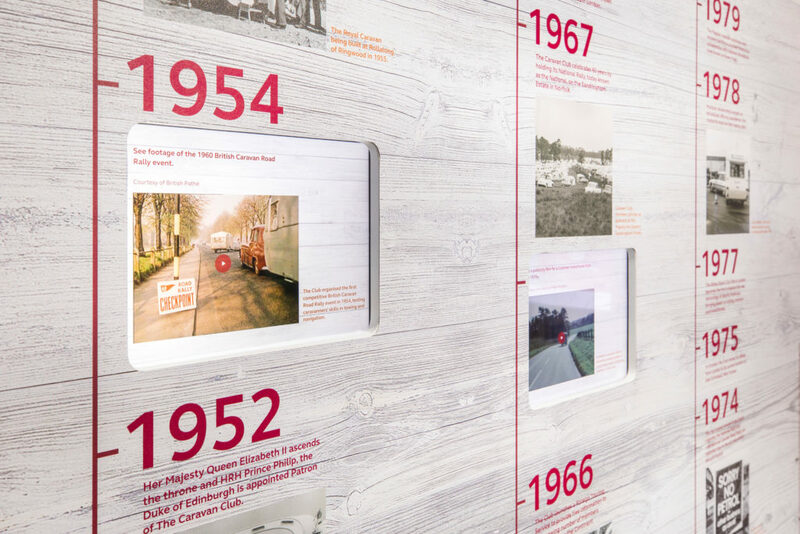 Throughout this year we will be sharing the stories that we have uncovered through a range of displays, blogs and activities. Keep up to date with us on Twitter for more news. 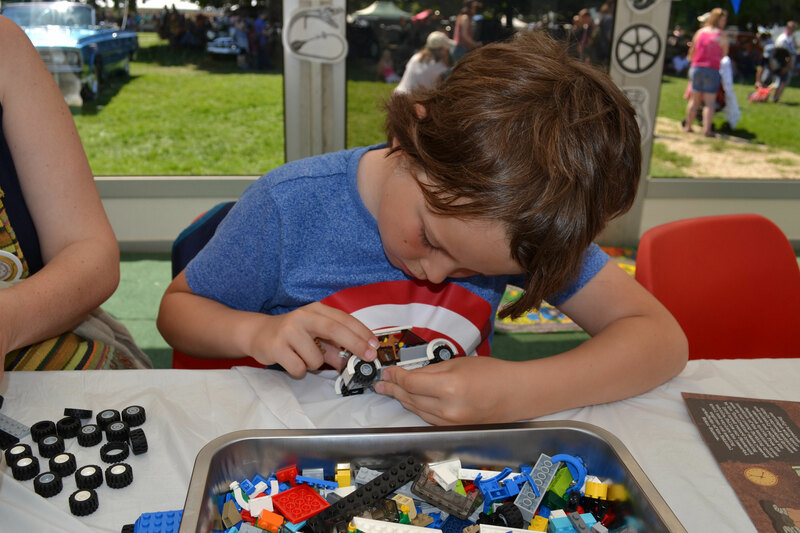 Each summer the Caravan and Motorhome Club sponsors annual family Creative Activities at the National Motor Museum and at the Club’s New Forest Centenary Site. 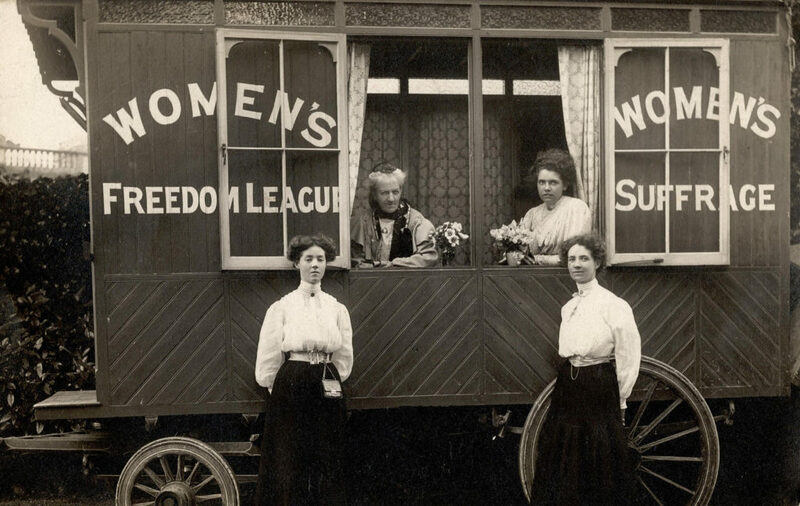 During August 2018 our activities will be themed on the Votes for Women campaign, commemorating 100 years since The Representation of the People Act was passed, allowing some women, and all men, to vote for the first time. 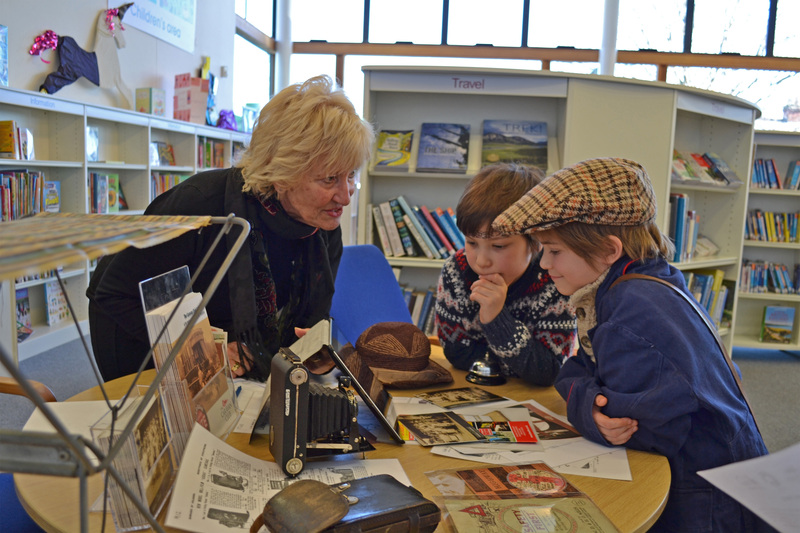 Families can take part in creative fun based on the caravan’s role in the Suffrage campaign.